For the first time, the legendary Dakar Rally will feature a Lebanese team!! 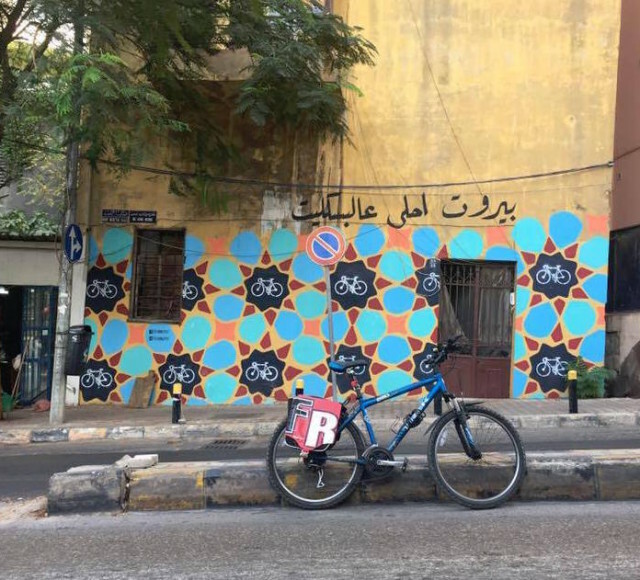 Jad Comair and Antoine Iskandar are going to participate in this race in January 2018. 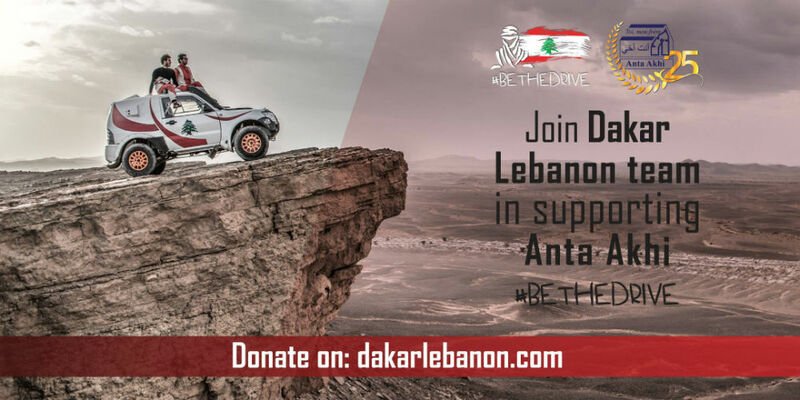 Follow the Rally Dakar Lebanon Team and be part of their #BeTheDrive national charity campaign by helping them raise funds for Anta Akhi, an NGO that helps adults who suffer from physical and mental disabilities. The Lebanese Flag will be waving from Lima (Peru) to Cordoba (Argentina)! Watch the video of their campaign here. Previous Post Previous post: Books for everyone!